Given the demographic on Instagram, you have to determine if your company is a best fit for the type of audience that frequents there. If you’re not the type of business or service that is readily able to turn a sales conversion from an Instagram post, it might pay to simply view Instagram as a platform for creating a loyal fan base of customers by launching a merchandising range. The consumer demographic on Instagram is chiefly under 35, and purchases mostly fast moving consumer goods, including apparel and entertainment items. 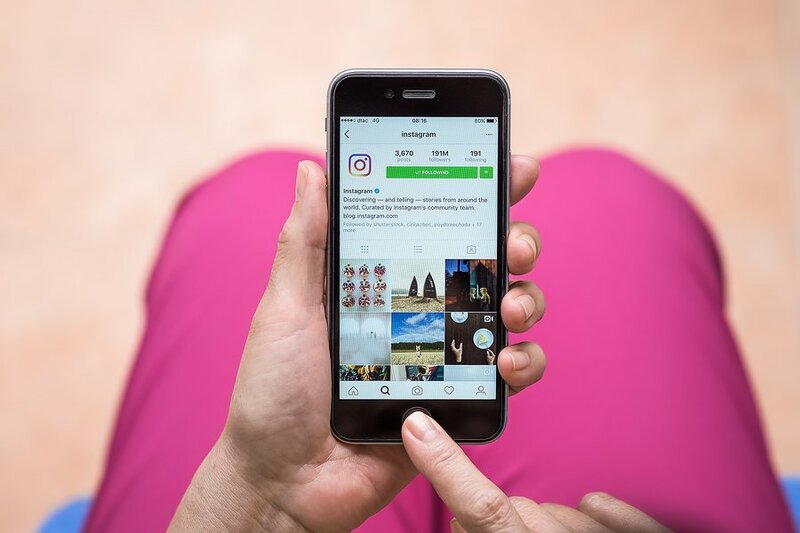 If you want to maximise your investment in Instagram, and your business is for example a law firm, or a plumbing service, to create brand awareness should be the goal. Instagram is an awesome platform to use to get your business out there. Interspersing consumer branded goods and also using Instagram stories will help push you as the recognisable service in the community. To create a large Instagram following, and to create a range of merchandise if that is appropriate, adding a line of products as a passive revenue stream is a simple method of advertising and marketing. You then enable your fan base to wear your consumer goods, and they go out among the community, creating free advertising and product placements for you, so you win as a corporate enterprise. Simple merchandise can be created using a print on demand service, that costs you nothing up front, and these services have design tools built into the platforms. For example a massage service in Brisbane created a range of apparel that were novel, and this created another revenue stream to support the main business. This helps maximise the opportunity for all businesses to participate and make the most of Instagram social sharing. Instagram is the best social media sharing platform for apparel, jewellery, shoes, handbags, entertainment products, bloggers, travel writers and social media influencers. A lot of celebrities promote their line of beauty products via Instagram, and businesses can approach celebrity influencers to do product placements in order to promote their goods and services. The types of people that use Instagram include travel bloggers, selfie and beauty product users, people with pets, home decorating enthusiasts, fashionistas and people who love the success quotes and look for daily inspiration. The best way to make use of Instagram as a marketing platform is to think outside of traditional advertising, and instead use the platform to create a fanbase. 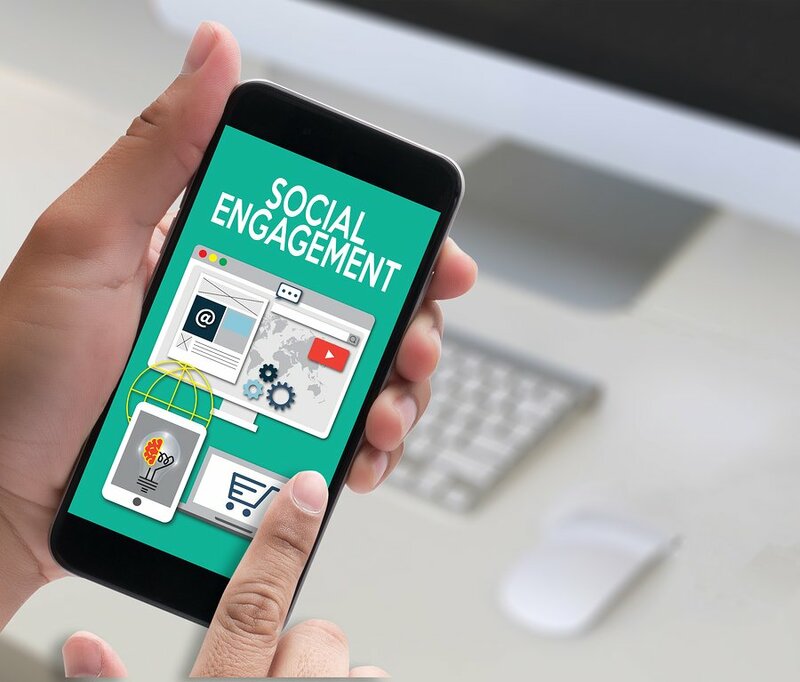 A lot of creative ideas have been used on Instagram to successfully create sales leads, but these are also paired with campaigns on other social media platforms. Some video bloggers encourage their subscribers to follow them on Instagram, in order to receive free PDF reports, information and enter into various competitions. Competitions are a great way to increase engagement levels on Instagram. Knowing the statistics is important to improve your chances of success. Posts with hashtags are 12% more likely to receive engagement than other posts. Brighter images receive around 500% more likes than darker images. Include a call to action to lead people to like and comment on a posting. Include witty comments that spark more comments from other people. The best time to post on Instagram is on Monday between 8-9 a.m. with the least likely time to get interaction on Sundays. Posting a video at 9 p.m. on Instagram gets over 30% more interactions than at other times. Include a link in URL in your bio, and in a post include a call to action to get people to click on your URL so they can follow your blog. Utilise Instagram stories, which are creative ways to enhance your posts, and push a lot of great ideas. People tend to interact with these considerably more than regular posts as they are time limited. Create banner pictures on your Instagram profile in order to get people’s attention, and this is an often overlooked strategy that works considerably well. Videos posted to Instagram create a large amount of post engagement. Cross promote on other social channels in order to create a larger catchment for your audience. Use branded filters to create a uniform feel to your Instagram feed. These are high volume sales, low cost items, and for businesses that wish to seriously take advantage of these products, it is best to either focus solely on being an affiliate sales company (using Amazon, Ali-express or Oberlo) or create your own product line of bespoke goods selling handmade goods (and using Instagram as a platform to promote an Etsy store). Other businesses that do not strictly sell goods, but are service providers, can easily create the print on demand novelty range of merchandise. The type of business you own will determine the way you use Instagram. A case study is perhaps the best way to illustrate making the best use of Instagram and ensuring it is not simply a place to share photographs, but that it is giving a return on investment. A person who has retired as a retail store manager, and gone back to university is rethinking his career. He is studying accounting and financial planning, and has previously created a range of bespoke men’s personal care products including shaving oils and facial care products. They are high quality hand made items, and would fall into the range of luxury goods. In order to create a successful stream of income, he can use Etsy or Shopify as an e-commerce solution and then use Instagram as a suitable social sharing platform in order to promote his goods to the right demographic. His goods are at the price point in the higher end of the market due to them being a bespoke item, and the time involved in creating them. He is aware of his unique selling position, as these goods are for the man who is wanting to purchase a luxury handcrafted item that is not readily available in the stores, and will make him feel better about his own individual expression. To supplement his bespoke personal care range, he can create a range of apparel that promotes the values of his brand, and also offer dropshipped products such as razors, grooming tools and other personal care electric items that complement the core product offering. Each of these product lines is part of the fast moving consumer goods, and he can create a promotion on Instagram for each of these lines, using various methods of promotion. 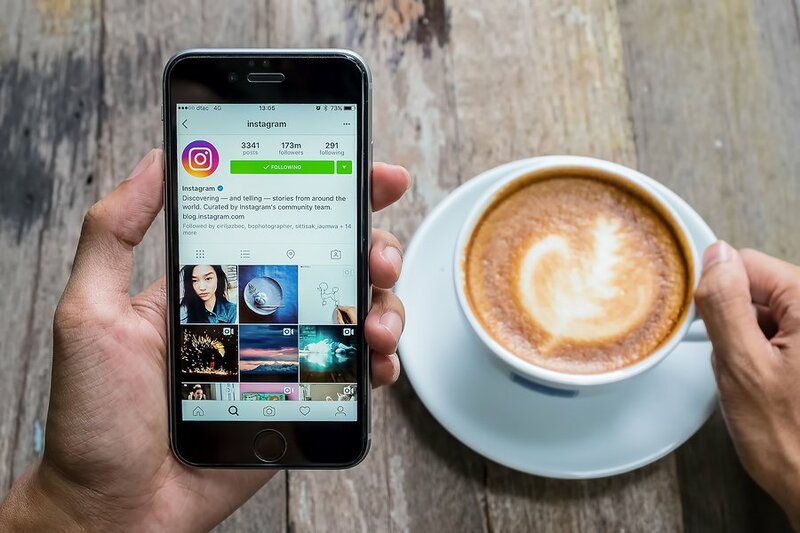 One of the most successful ways to bring sales conversions on Instagram is to use the banner post, which a lot of accounts have not fully exploited, and as these are time consuming are less likely to do so. Banner posts are limited by Instagram, so maximising the use of them is critical to successfully exploiting them. One of his most expensive products could be beautifully photographed, turned into a banner image by an app such as Giant Square, and then he could instigate a competition, and use a call to action, as well as including a link to his Etsy store where he also has a content blog. 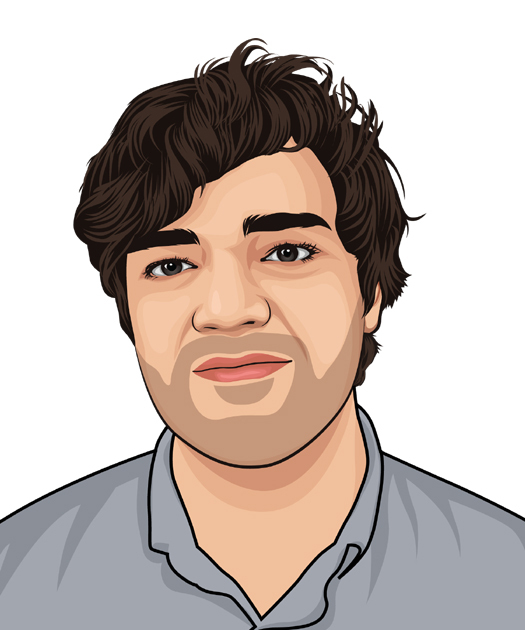 This maximises the whole marketing platform, and when he also uses Instagram in conjunction with other social media platforms, he should be making use of metrics, gathering information from Google Analytics to determine how he can further improve on his marketing methods. 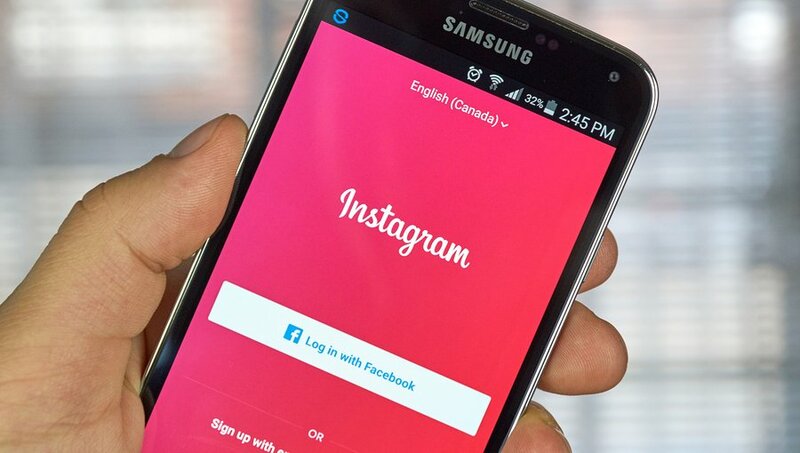 Instagram can and should be used in conjunction with other digital marketing strategies. This is just one way for an entrepreneur to take advantage of Instagram as a way to create sales conversions. Another way to fully exploit Instagram as a money making machine is to use Instagram Stories. There are 250 million daily active users reported on Instagram Stories, and this is a fresh and vital way of creating content that, if not necessarily generating income, but creating a new potential audience that will repeated brand placement before them will get hooked into buying. Spontaneous, authentic and fresh, it pushes you into the realm of authenticity, which is highly valued amongst a sea of contrived and crafted posts. The demographic on Instagram prizes authenticity, and it will set your brand amongst the “creatives” meaning that you will be viewed as highly relevant. If you have thought about how your enterprise can take advantage of the large ocean of Instagram users, and you target them in the right way, it means you can succeed in meeting people where they are at, and turn them into repeat purchasers, or even better still when they purchase your brand’s merchandise, then they become walking advertisements for you company. Could you imagine a better way to advertise than to be having a legion of thousands of followers walking around the streets of major cities wearing your branded t-shirts? It is so achievable yet so few businesses take advantage of being able to turn a whole lot of fans into walking advertising banners. Major corporations have done it with broadcast media, and now in the age of social sharing, it is possible for the small scale entrepreneur to become hugely recognised, and then be deposited into the minds of maybe thousands of potential customers. Large corporations use the power of repetition to push their brand, and then that becomes the go-to for many people when they are not wanting to have to think too hard about where to find the best possible product or fight against decision fatigue. Although this is a long range strategy, it ensures that you have the best possible long term survival of your company, and also end up thriving well ahead of your competitors. For simplicity however, you can simply stick to what you are best at, creating products that solve solutions. Sandi Krawkowski, a social media brand influencer on Facebook talks about how when you solve solutions, you become extremely wealthy. The potential reach of customers for your business on Instagram is huge. Remember that your market of customers are out there wanting your products and services, and that you fulfill a valuable need. You just have to get in front of the right people, and in the right connections. Social media is the best way to exploit consumer communication in the 21st century. Outsourcing your digital marketing strategy, SEO, social media campaign design and advertising to a specialist agency is simply the easiest, most effortless and simplest way to go. If you want your story to be one of incredible success, it is a requisite of a booming business, that you outsource your marketing to a quality advertising and digital marketing agency. Without this you are facing years of experimentation, thousands of dollars wasted on mistargeted advertising, loss of hundreds of hours of productivity having to understand all the techniques of advertising, marketing, lead generation, sales and content creation. This is really a misnomer to think that you will save money by trying to do it all yourself. A wise person knows that it is important to be able to speculate to accumulate, but speculating on the right things, and the wisest investments will prevent you from coming to grief and your business folding. 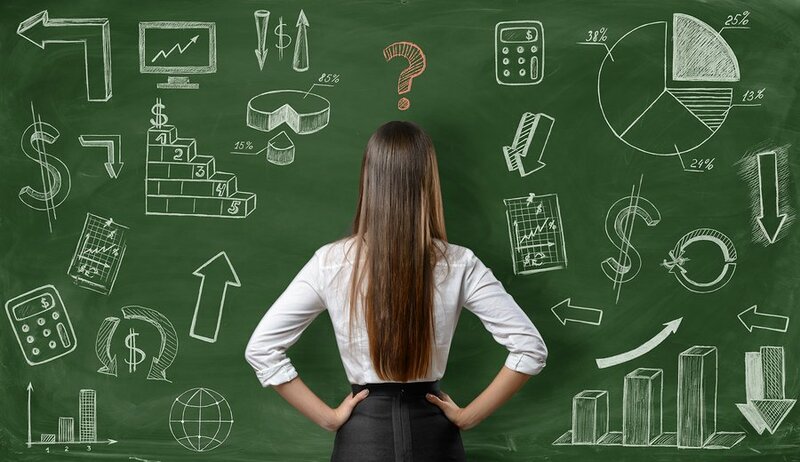 Plan for success, and just budget your marketing and advertising into the one digital marketing agency that does things properly, you will enjoy the process of running and operating your business far more than having the headache of doing it yourself. Read ➡ Does Video Content Help Your SEO?